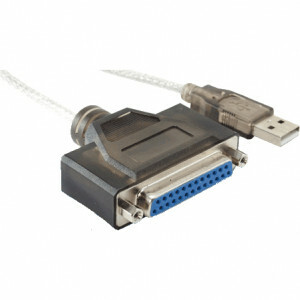 Kingwin 5ft. 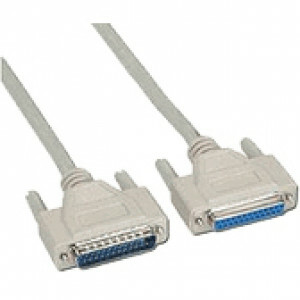 USB Male to Parallel Converter Female Cable, Model: KWI-DP25. 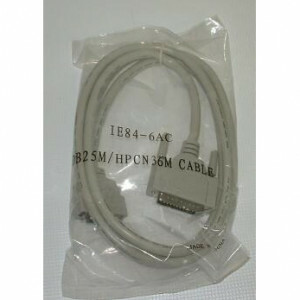 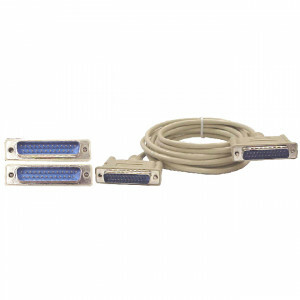 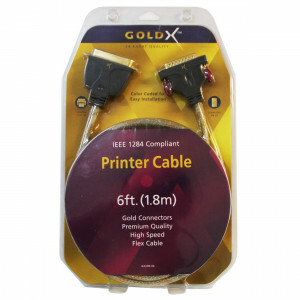 6 Foot IEEE 1284 GoldX Printer Cable.